Fiona has been working within the insurance industry for over 30 years, commencing as a junior and working her way through various roles including Broker Assistant, Authorised Representative, Compliance Officer, Training Manager and Business Development Manager. 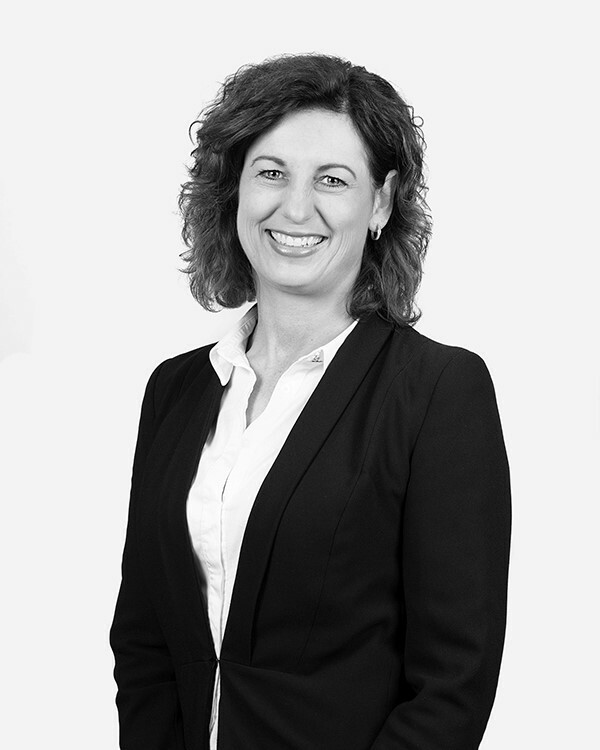 Prior to joining Holdfast Insurance Brokers, Fiona held a management role at one of the major insurance companies which has further broadened her knowledge and experience, and equipped her for her current role as Operations Manager. Outside of work Fiona is a wife, mother to three teenage boys, and an avid crows fan.